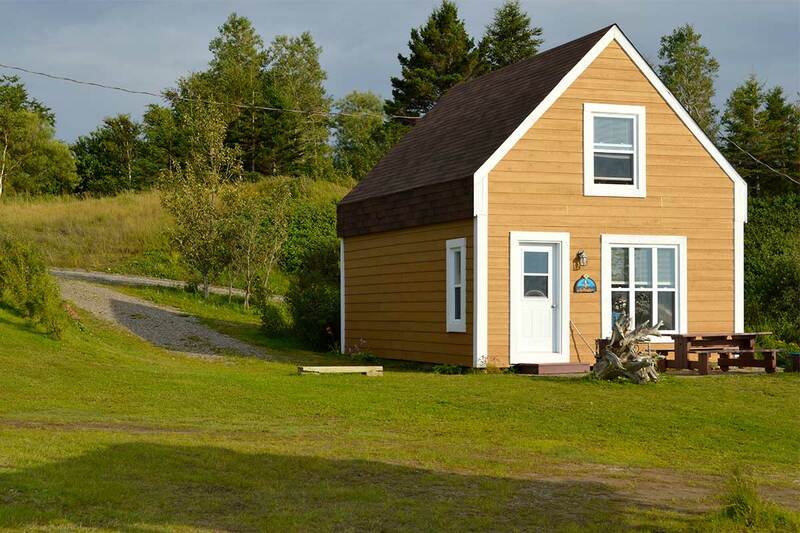 Gaspésie is an excellent destination to spend your next vacation and Les Chalets des Blés de Mer is the place to stay. I have designed a website with splendid images to sell the Gaspésie dream. 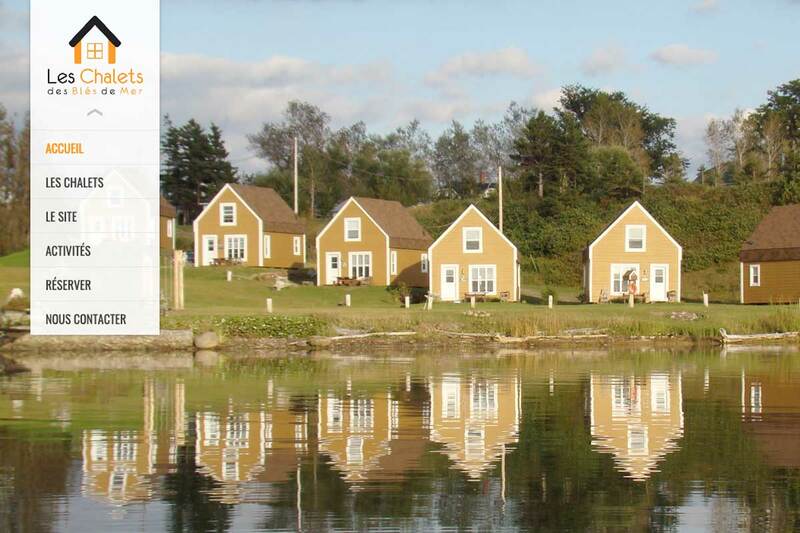 Through this website, it is possible to see the cottages, the site, the activities and to reserve your cottage.